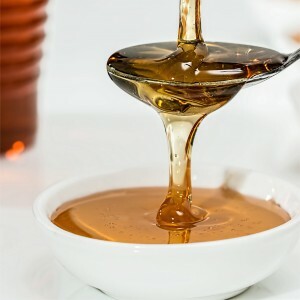 If you have never bought Manuka Honey before or would like to know more about the various qualities available, read our FAQs. Alternatively, contact us and we'll be happy to help. 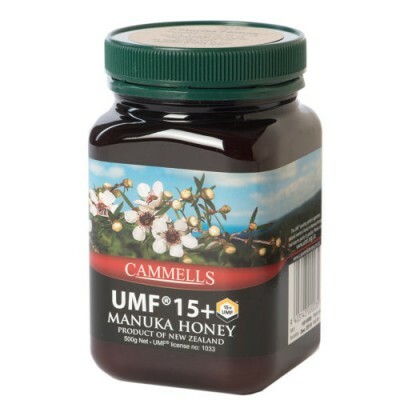 Every batch of our UMF® honey has been independently tested by a laboratory licensed by the UMF Honey Association in New Zealand and every jar carries its batch number and the testing laboratory's UMF® licence number. 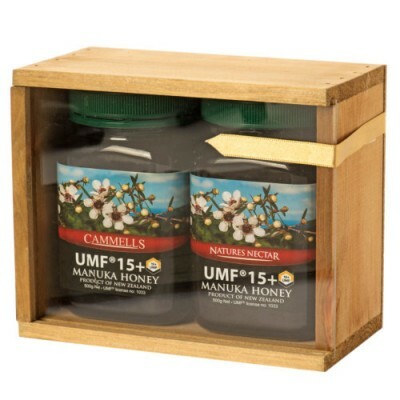 The UMF® quality standard acts as your guarantee that you are getting the genuine product.